You go to bed, get about 8 hours sleep, and wake up. Sometimes you’ll remember a dream, but otherwise those are unproductive hours. Here are some easy ways harness sleep power… To jump directly into the unconscious, especially during those mysterious hours during sleep, would be haphazard and unproductive. Those who try to harness the sleeping mind with improper methodology usually follow a bail cycle. They read some article about lucid dreaming or dream recall and try to remember some dreams. With mediocre results, they inevitably give up on the concept completely. I mean, sleep does what it needs to do – replenishes your body’s battery so you can get through another day. But, there is so much more there. Like the endless expanse of space or the bottomless abyss of the ocean, the mind in shutdown is a vast expanse of knowledge IF you know the correct tools and methods. With decades of experience, we have some knowledge in this. This is critical. You need to begin this journey by only doing two VERY SIMPLE things. These are the stepping stones to powerful knowledge and unlimited potential. This is going to sound laughably basic to you. So much, in fact, you may consider these steps optional. IT IS NOT! Not only do you need to do these two things every single day, you need them so ingrained in your conscious that they become a conditioned reflex. Just as you sneeze, yawn, or do any other impulse that drifts by without notice, as should these two steps. Are you ready, and do you understand? I want you to verbally answer “Yes” as you read this. Vocal affirmation is a powerful first step. Before we begin, you will hear the term “binaural audio” mentioned in a few times. 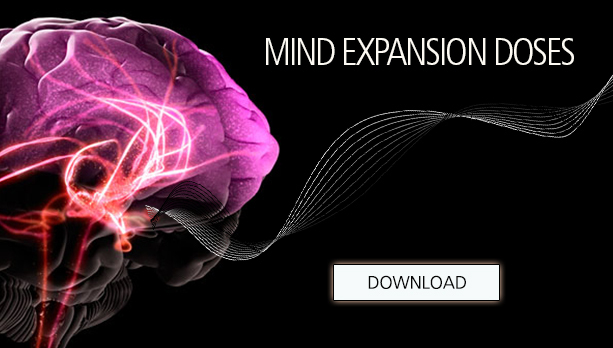 We are firm believers that these steps are all enhanced with the addition of binaural brainwave audio. Think of these products as meditation audio, but scientifically enhanced to finely tune your brainwaves to achieve optimal results. 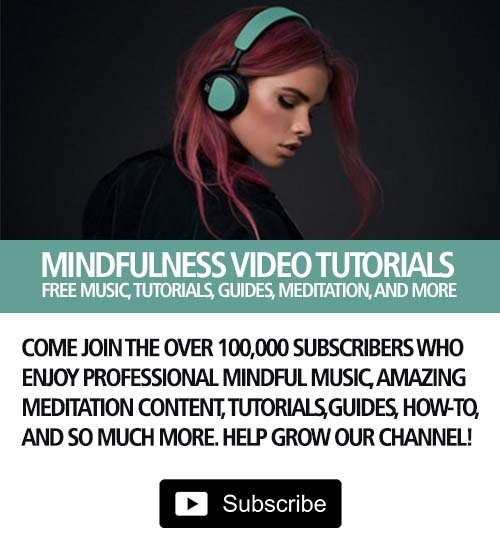 Unfortunately, there are a lot of amateur streaming, YouTube, fakes and otherwise products claiming to be binaurals that will have a negative effect on this process. This is why we only recommend you supplement with I-Doser.com brand audio or known players like Monroe Institute. I-Doser.com brought the concept of binaurals mainstream, and they are generally considered the largest and most known producer or quality binaurals anywhere. I know, this can sound immature and basic. Maybe you haven’t had a diary since you were a child, or never. You may have already started speed reading and moving past this. Hear me out, this is important. Get a pad, and a pen. Do not go high-tech on this with a cell phone or tablet notes app, as tempting as that is. Put the paper near your bed. 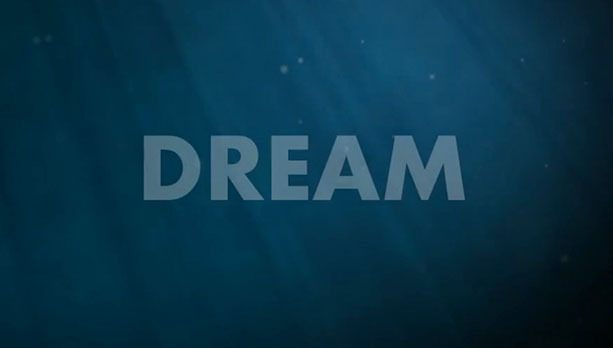 As you fall asleep at night verbally affirm, “I am going to remember my dreams tonight!” If you wake up in the middle of the night and remember the dream, write it down. If you remember as you wake up in the morning, write it down. Dreams are fleeting, so document them the moment you recall them. This will act as a tangible dream history that will be the baseline for some great life analytics. Equally important, you are conditioning your mind to remember dreams. After some time, you will find that you will be remembering more dreams. Eventually, you will begin to remember dreams almost every single night, and with great clarity. The stuck mind – IT HAPPENS! You may find this first step is going slowly for you. Maybe you aren’t remembering many dreams, or seeing little improvement even with dream recall. If this is the case, we would recommend the I-Doser.com line of brainwave enhancement audio. They are the only real effective player in this space. By using their Sleep, Calming, Meditation and other doses, you can incredibly speed up this process. Think of their stuff as super charged meditation sleep music, but with amazing transformative results. Their software even includes a free sleep dose that will greatly enhance this step of your journey. This is going to sound like a crazy plot to a Doctor Who episode, but this is real and it works. It is called a reality check, and there are various methods to accomplish this. Our tried and true method is to wear a dream watch. This doesn’t have to be an expensive Android Wear or Apple Watch. Any cheap digital watch will work fine. The critical point is that you wear this every day. Make it a part of you. Even if you wouldn’t normally wear a watch, it is a small price for the effective results you will get from your amazing new dream watch. Here is the secret: Every time you look at your watch to tell the time, look away from the watch and then back to it again. 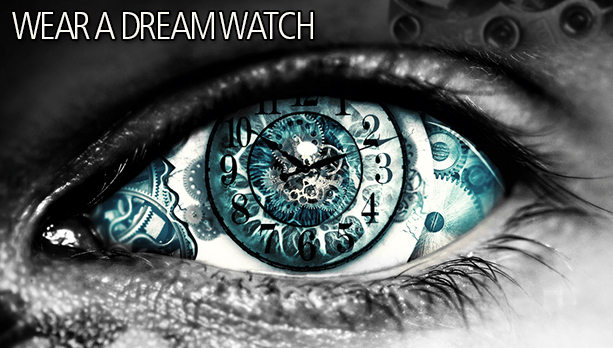 Ask yourself: “Am I dreaming?” as you glance back at the watch. If something strange happens, like the time suddenly jumps hours ahead or back, the numbers change to symbols, or you don’t see a watch on your arm, THEN YOU ARE DREAMING! Most importantly, you now KNOW you are dreaming. Here is where things get interesting. The transition from believing you are conscious to the realization you are in a dream is a jarring one. So harsh, in fact, that many people will wake up the second they realize they are dreaming. Sadly, there is no “Secret Method” to successfully master this transfer. We can tell you some important things, though. When you look at the dream watch and do a reality check, stay calm. When you realize you are dreaming, do not get excited. Stay completely tranquil, and verbally affirm that, “I am dreaming.” Slowly look around, verbally note things you see re: “I am in my room. There is my desk.” A dream can quickly break down as the mind comes to terms with reality. You must stay calm. At first, you may not last very long before you wake up. Keep practicing and use brainwave audio before you go to bed to help with this step. Again, you will find the I-Doser.com line of brainwave audio critical in this step. You can do this on your own, and many have, but I-Doser will help you during your journey to dream mastery. DO NOT use streaming YouTube audio, amateur binaurals, guided meditation or vocal audio, or sleep “rain, forest, water sounds” as you go to bed. This can hinder or even stop progress and it can interfere with dream recall. Youtube and streaming audio is known to be completely ineffective when it comes to binaurals, and can have negative effects on your progress. The only recommend audio therapy is professional binaural audio from someone like I-Doser.com or the Monroe Institute. What next? ANYTHING! 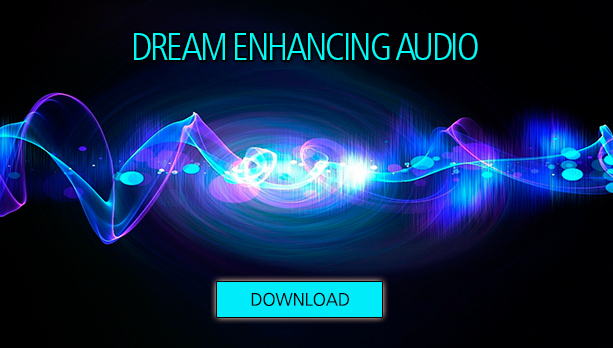 After months of practice enhanced with binaural audio, you should now be able to jump into your dream almost every night and do as you please. It will take some more time after you achieve your first lucid dream to be able to have complete control over your dream world, but push yourself a little further every time. This will happen quickly, and it won’t take long before you are a true dream master. You can spend a lifetime doing the obvious in your dreams: live our sexual fantasies, do things you would never normally do, FLY, and just downright have insane amounts of fun! But, the real value is inner knowledge, insight and more you will achieve by utilizing dream hours. This is where your dream journal is critical in tracking what you see, do, feel, and find out about yourself. After the obvious, try soul travel! With enough practice, you can command your soul leave your body and travel anywhere, connecting with anyone and anything. Astral projection (or astral travel) is an interpretation of out-of-body experiences (OBEs) achieved via mastery of lucid dreaming. Your consciousness or soul can be transferred into an astral body, or used as a vessel for otherwise unattainable areas of other realm travel. 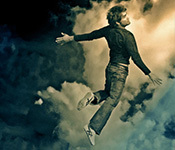 The concept of astral projection has been around for thousands of years, dating back to ancient China. Astral projection is also known as “Soul Travel.” Here is another area where binaural audio that can help. I-Doser.com has a line of doses especially tuned for various forms of lucid dreaming and astral OOB/OBE doses such as Ancestral, Conscious, Prophetic, and Shamanic dream enhancement audio. As your refine your lucid and dream process you will inevitably come across the dark side of this journey. This may be frightening to some, but you will find this easier if you accept the reality that there is darkness in dreams, as there is in life. Don’t believe the myth that if you die in a dream you will also die in real life. It is not true. Remember, nothing can hurt you in a dream. Even the scary dreams contain important information about your subconscious that you should explore. 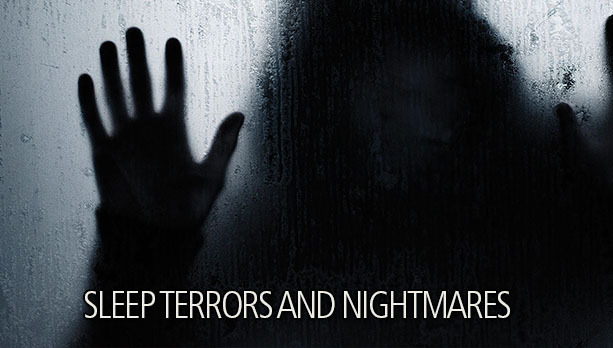 You may also experience sleep paralysis or sleep terror. 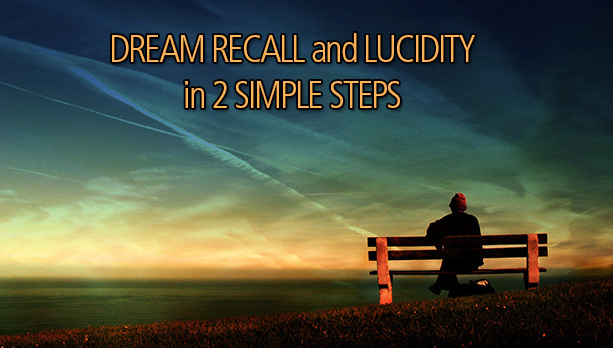 As you suddenly realize you are dreaming, or during a lucid session, you might find you can’t move your body or have no physical control. This can be extremely terrifying and can cause a loss of the boundary between dream and reality, which can make the experience even worse as you can’t move your body AND don’t realize you are dreaming. If this happens, stay calm. Count backwards from 10-0 with your eyes closed, and then open them. You will eventually be released from the paralysis. Since time may also be breaking down in your dream, it may feel like a long time. Stay strong, stay calm. Binaural audio can be helpful with this, as they can almost completely eliminate night terrors and nightmares, acting as a cleanser and creating a blank dream slate for you to command. Having tuned brainwaves is something many master feel is necessary. Practice, record, evaluate! Your sleeping hours are incredibly important, and now you have the tools to harness them. 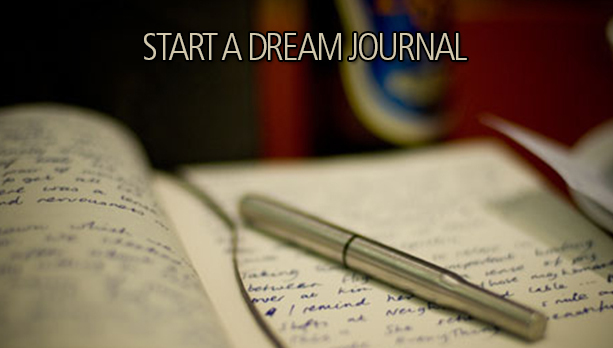 Keep using your Dream Watch and recording in your Dream Journal. Use the I-Doser.com line of binaural audio, software and mobile apps to tune your brainwaves during waking hours and before bed. Masters of these methods have found increased productivity and knowledge, leading to increased wealth, powerful benefits in life in and love, and so much more. Harnessing those lost 8 hours could be the most important life change you have ever made. Unfortunately, those that do reap the amazing benefits are often reluctant to share as they believe they have gained some form of “edge” over everyone. Don’t take this mentality! Pay it forward! Teach your friends and family about these benefits! Help lead the world towards inner knowledge and recommend I-Doser for those just getting started. They will thank you! 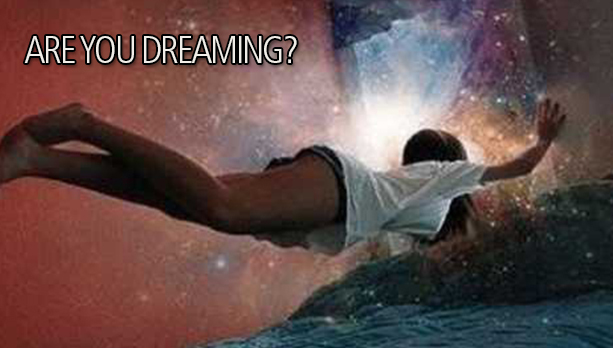 This is by far the BEST write-up on lucid dreaming I have read. It’s not bogged down with pseudoscience, and it uses methods us normal people can understand. While I have heard of the “watch” method, I haven’t seen it explained as succinctly as you have here. Great job! I will be checking out your I-Doser.com recommendation as you are one of several people I’ve heard mention it now. I was searching all over on information on how to do dream remembering and stuff. This was by far the best article written! I was just telling a friend of mine about I-Doser, and I have used it for dreaming and helping with being lucid. They have the best products for this kind of stuff. If you have only tried their mobile app, go with some of their stronger software doses too! Awesome article! I am passing this along to my spiritual group members. 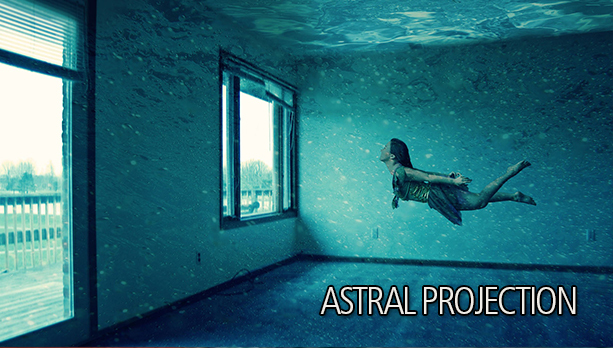 FINALLY, lucid dreaming, OBE and Astrail explained right! i must ask, would an analog watch work as well? Yes, although you can get a cheap digital watch at a dollar store and may have more luck. 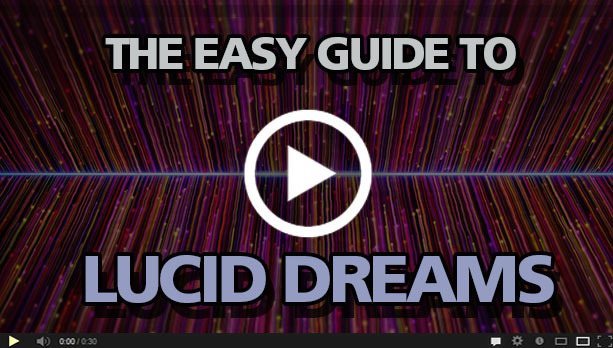 This is a great information to get started with lucid dreaming. I find I rest better when I have more control over my dreams.